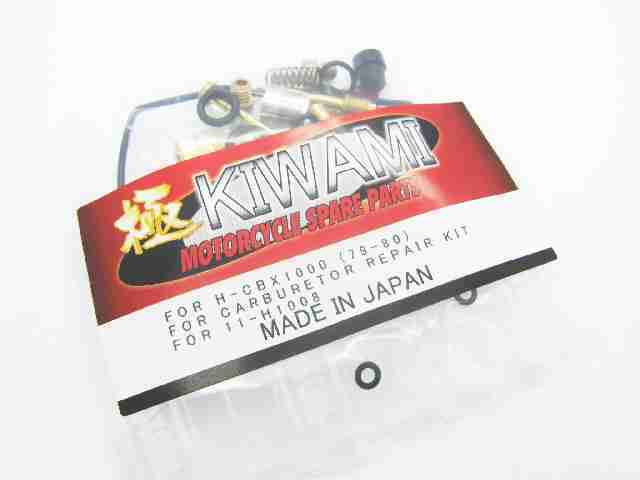 11-H0066 - Honda CBX400F and CBX500F carburetor repair kit. 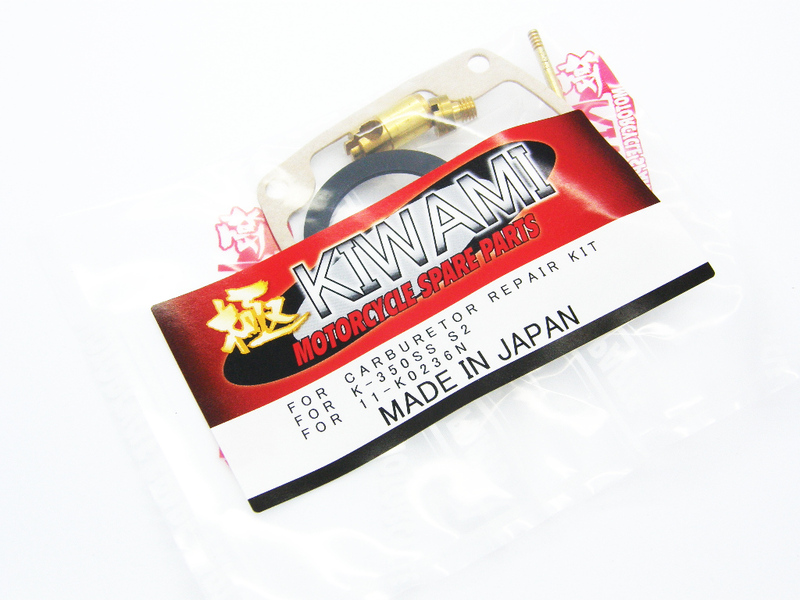 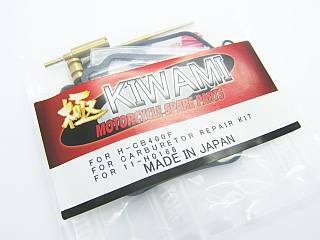 11-H0166 - Honda CB400F carburetor repair kit. 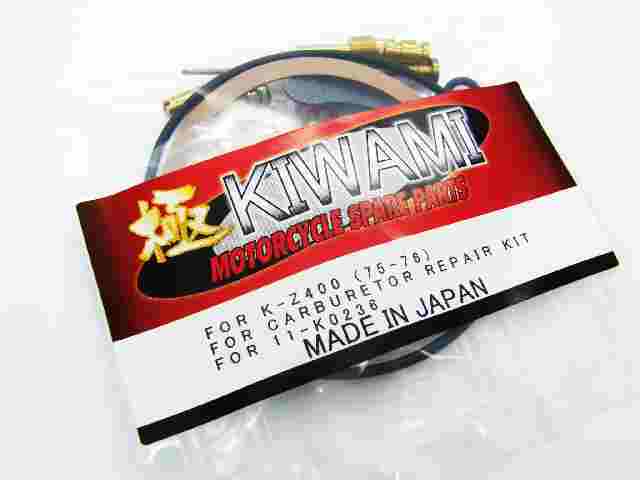 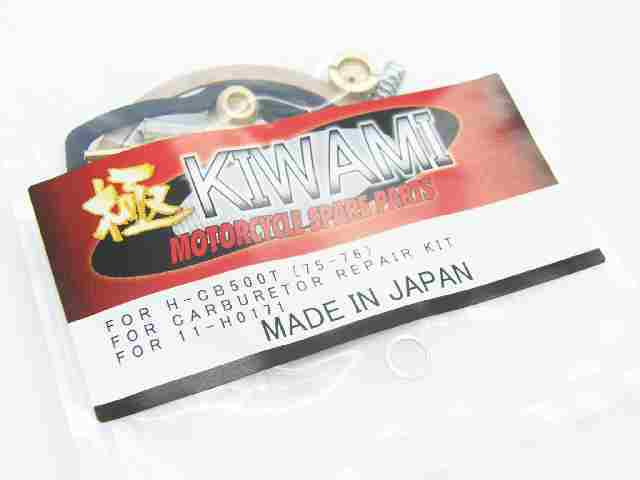 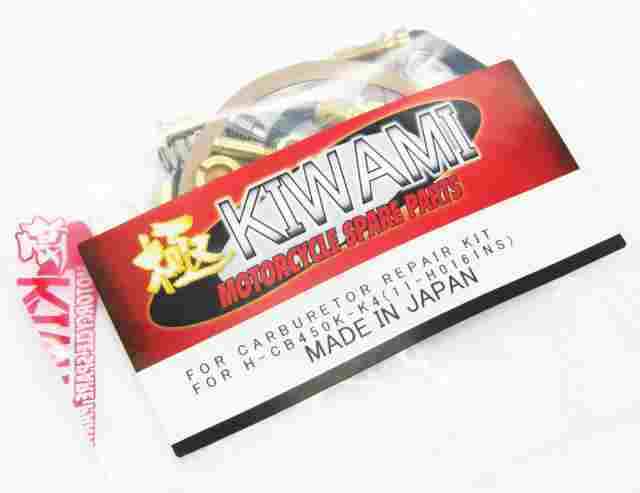 11-H0171 - Honda CB500T (75-76) carburetor repair kit. 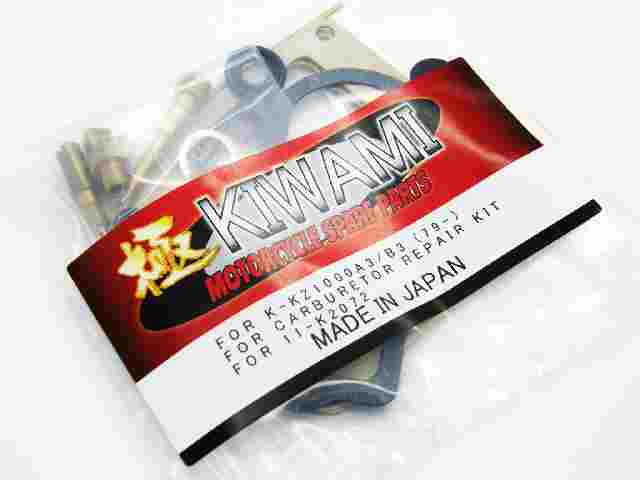 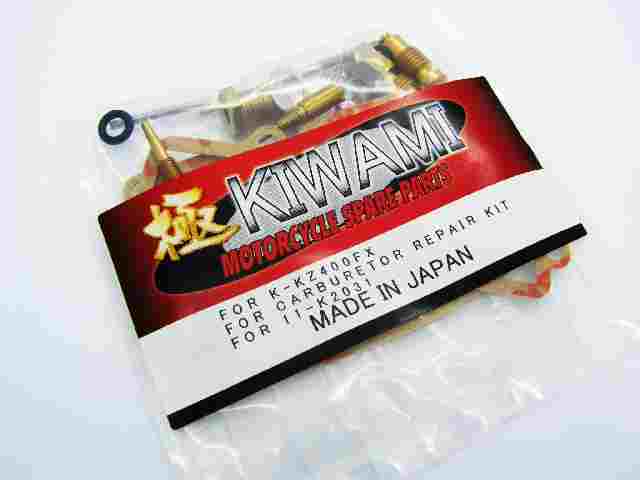 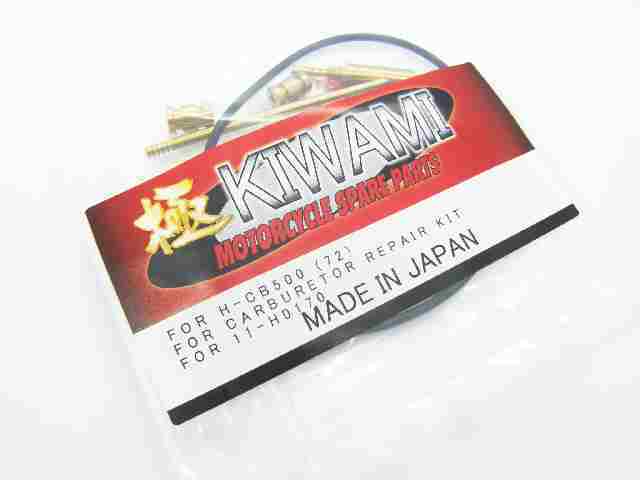 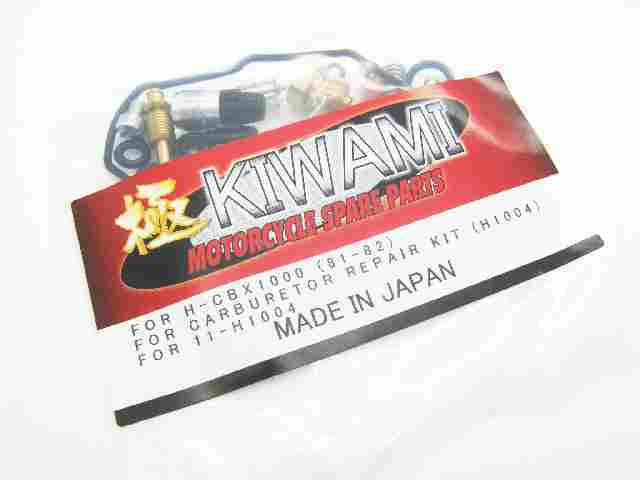 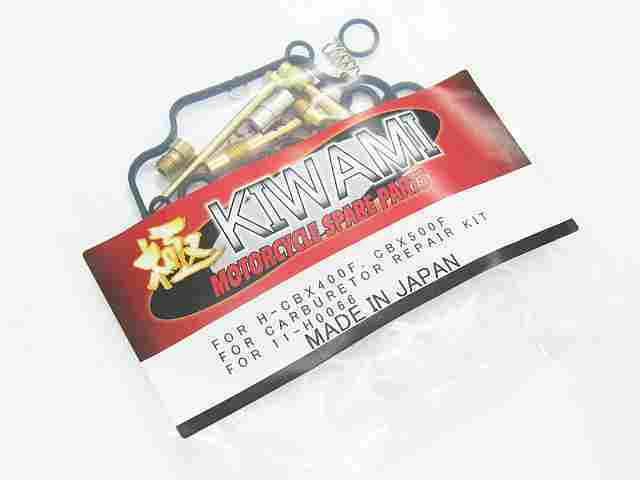 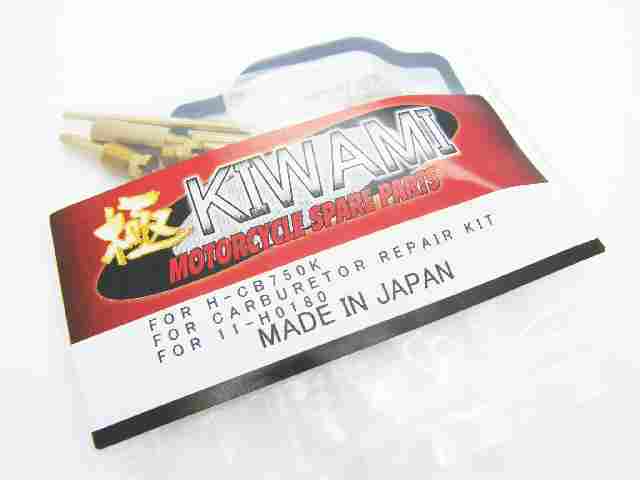 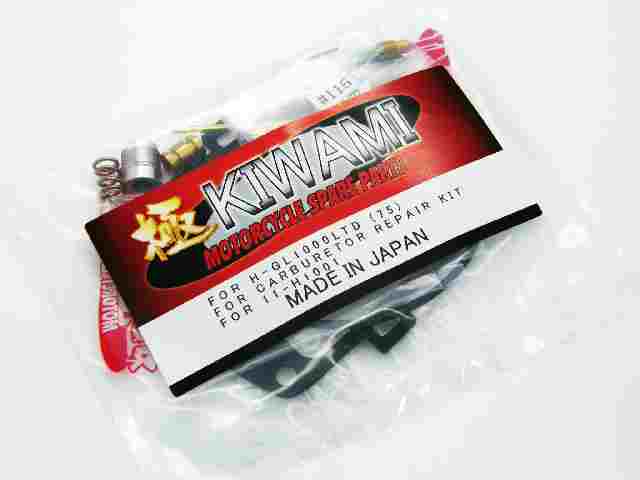 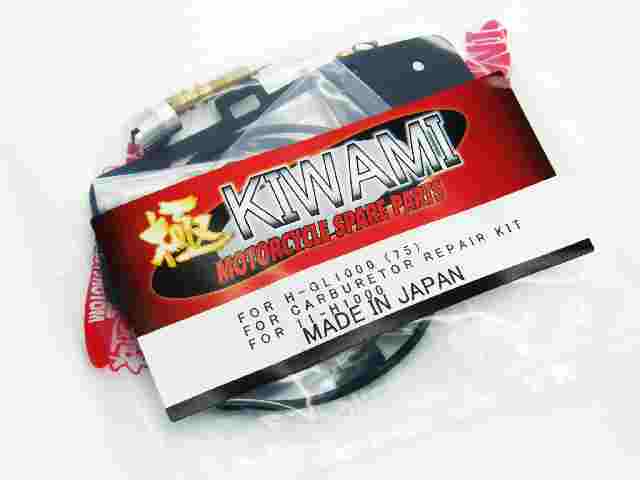 11-H0180 - Honda CB750 K1 K2 (71-72) carburetor repair kit. 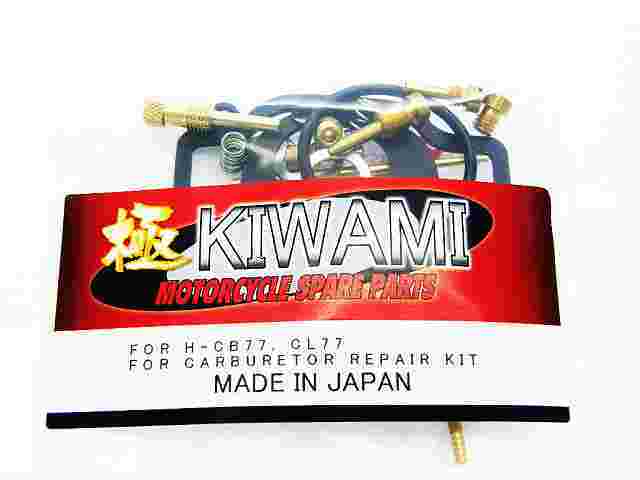 11-H0184 - Honda CB75OF DOHC (79-82) carburetor repair kit. 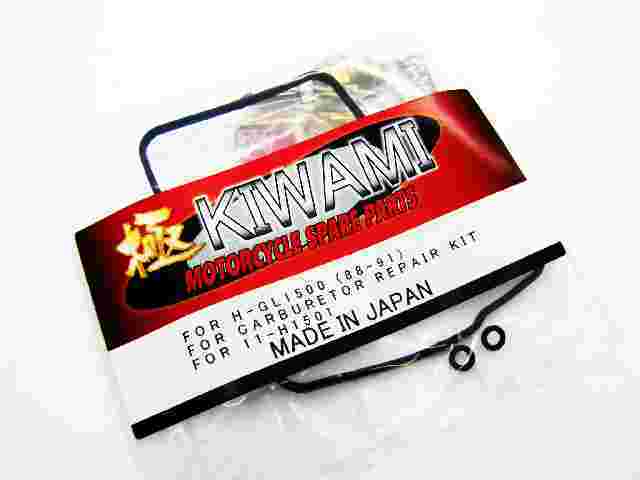 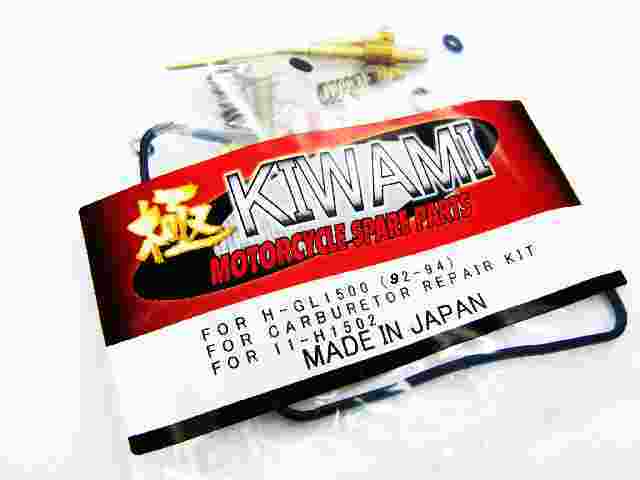 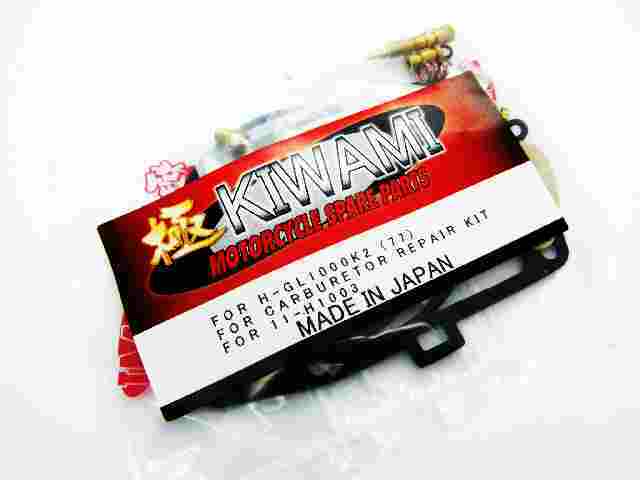 11-H1501 - Honda GL1500 Goldwing 1988-91 carburetor kit. 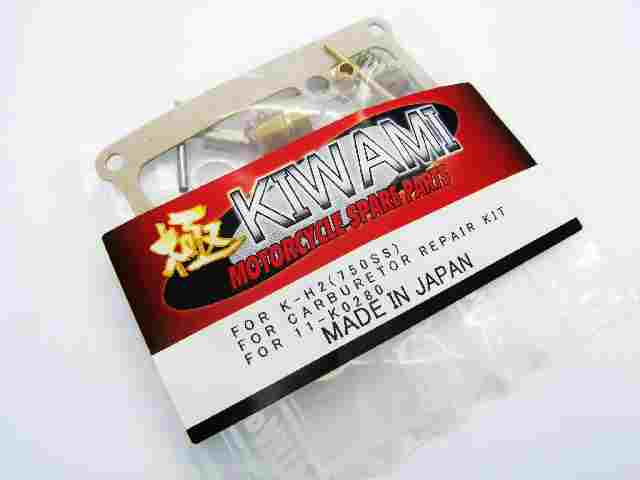 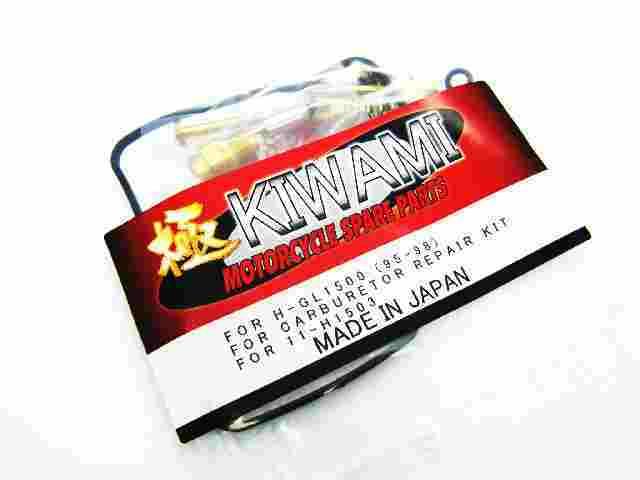 11-H1502 - Honda GL1500 SE 92-94 A/ I carburetor repair kit. 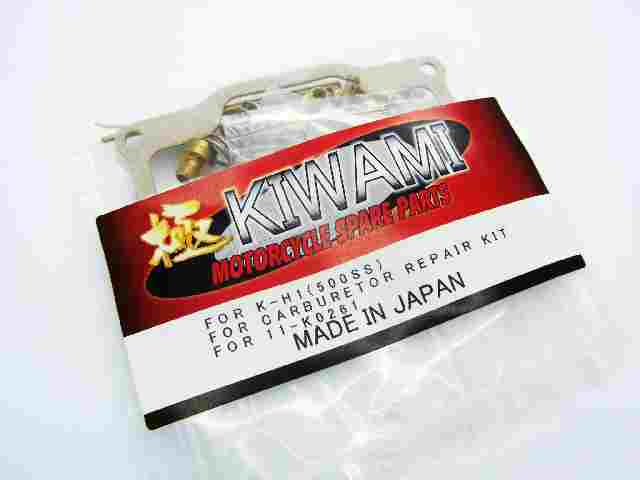 11-H1503 - Honda Goldwing GL1500SE A/ I 95-98 carburetor kit.